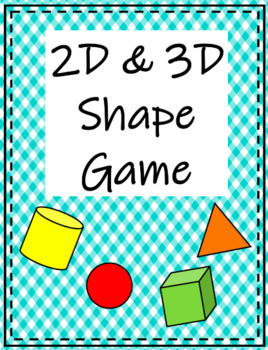 Students can practice their knowledge of 2D and 3D shapes with this game. This game can be played multiple ways. 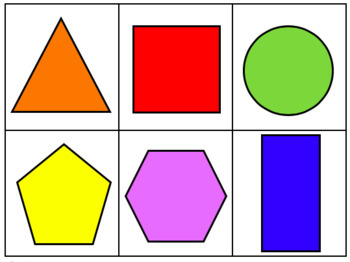 1- Students just look at the shape on the card and name the shape. 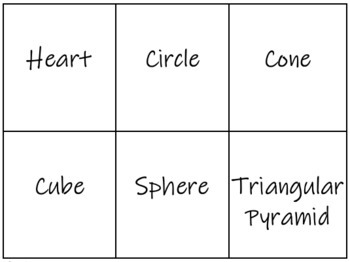 2- Students can read the word for the shape on a card. 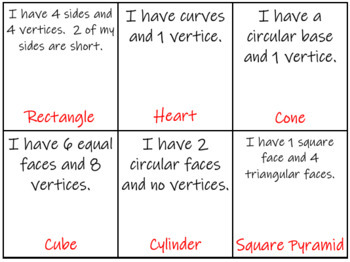 3- Students can read the description on a shape and name the shape. 4- You can combine all of the cards into 1 game.